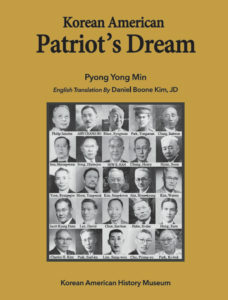 Namgoong, Yum : He worked for Korean independence along with Dong-Ji Hoe and Dr. Syngman Rhee. 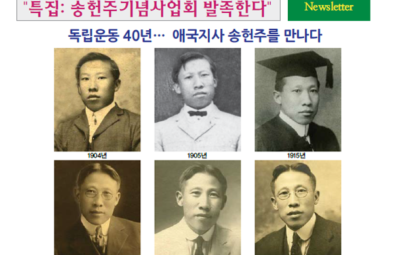 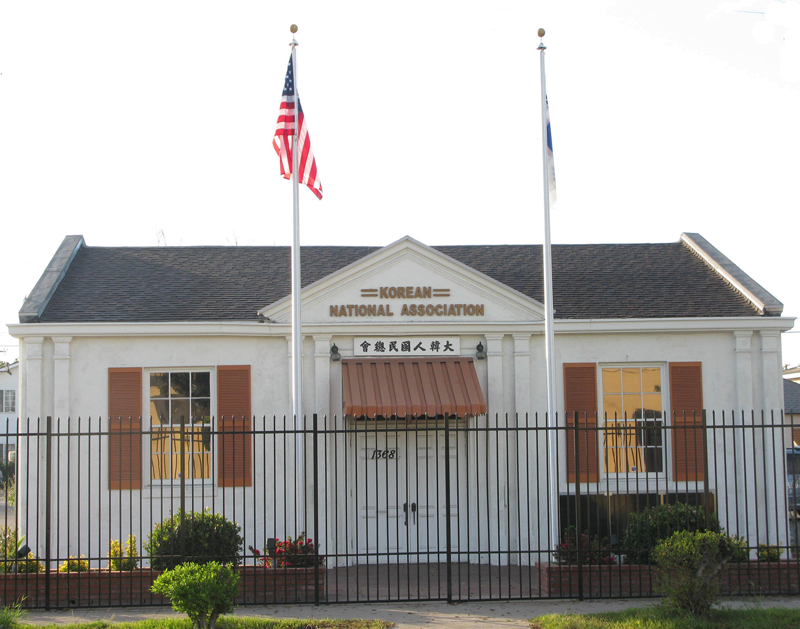 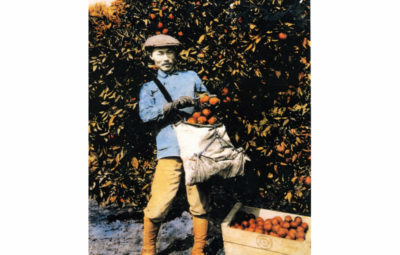 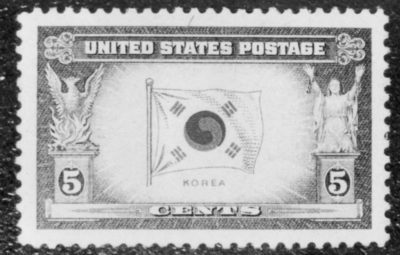 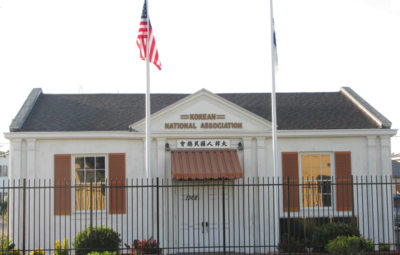 Born in 1889, Namgoong, Yum aka David Y. Namgoong arrived in America in 1907. 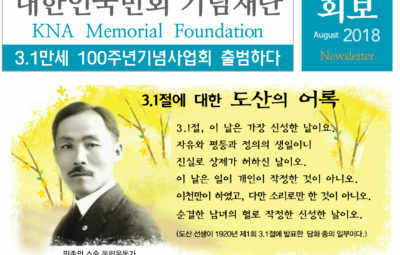 He was the only son of Namgoong, Uk, an independence activist, an educator and journalist. 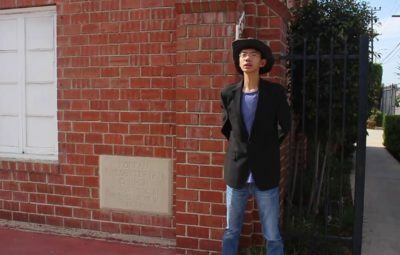 He studied English at Pai Chai school. 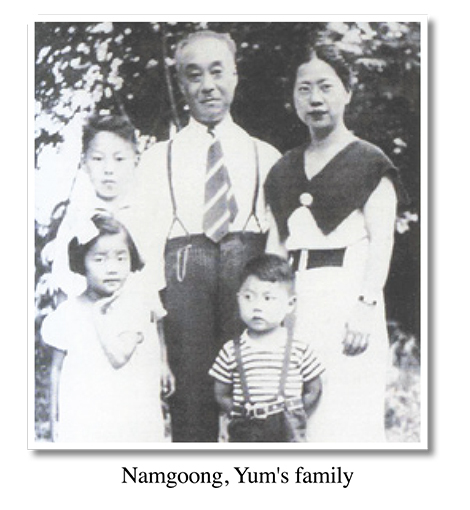 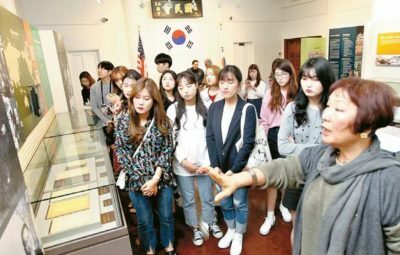 Seeing that his dad was thrown into prison twice for being with the Independence Association, he decided to get out of Korea. 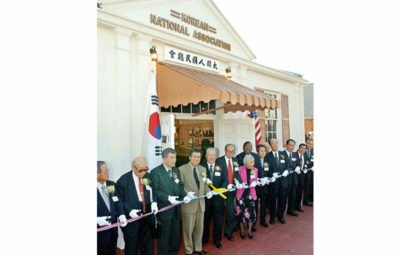 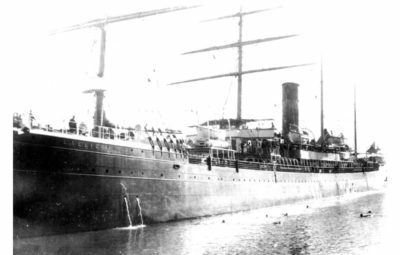 First, he arrived in San Francisco and then moved to Virginia where he studied at Randolph-Macon College. 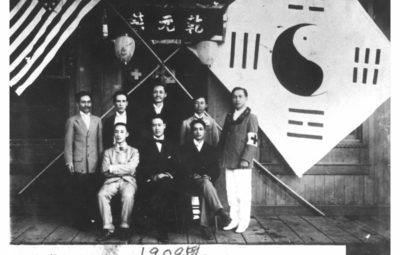 After graduation, he joined Syngman Rhee. 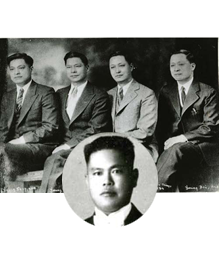 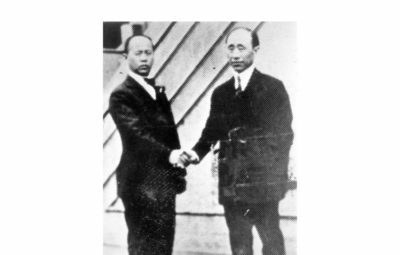 In 1922, he worked as a North America Committee member for the Provisional Government and later as a chairperson in 1924, he worked actively for the independence funds campaign. 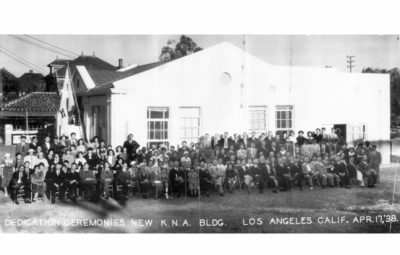 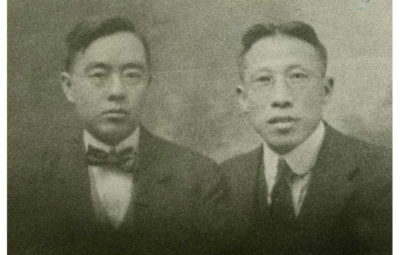 Syngman Rhee was a match maker for his wife Woo, Bok- ja with marriage in 1924. 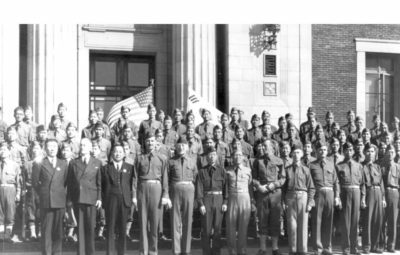 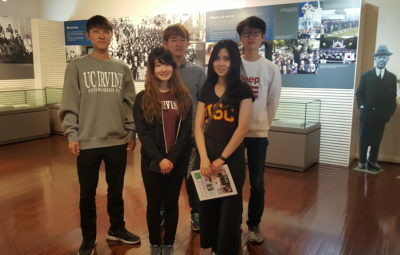 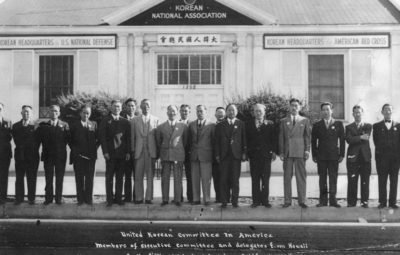 He served as a Consul- General of the Republic of Korea in New York from 1945 until 1960 when the April 19 Korean Student Uprising toppled the Rhee government. 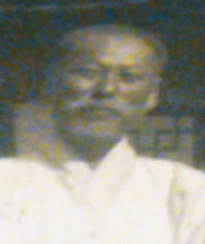 He passed away in 1961. 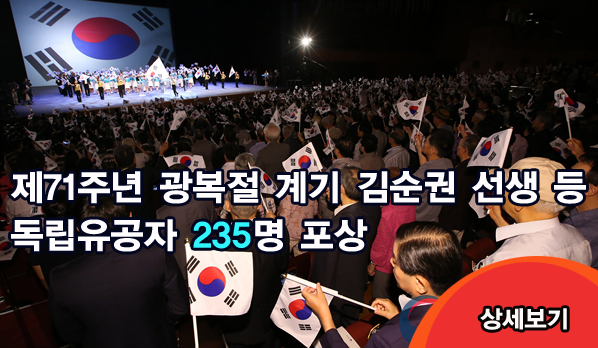 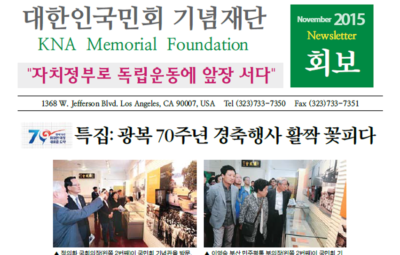 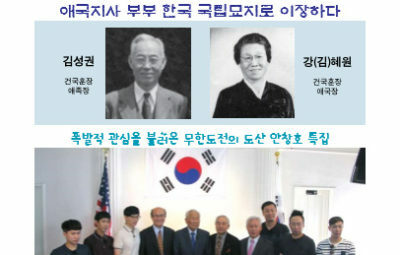 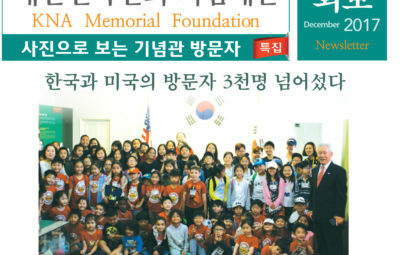 In 2011, the South Korean government posthumously recognized him with the Order of Merit of National Foundation / Patriotic People Award for his service of unity of Korean community.